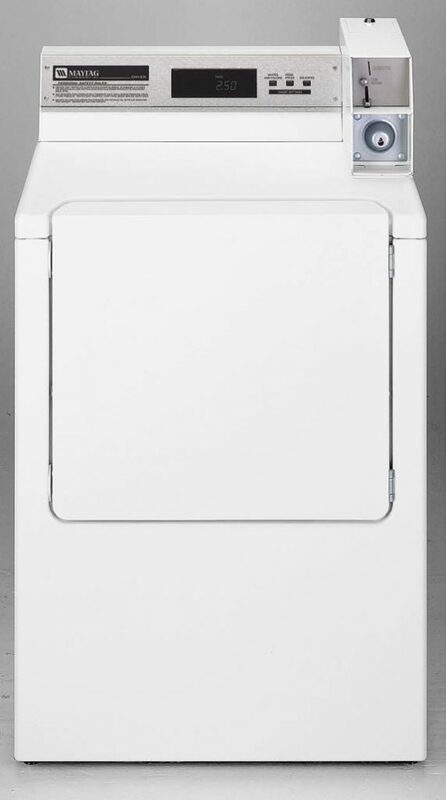 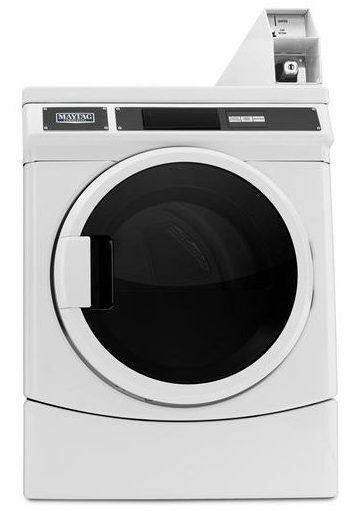 Proven Cleaning Performance, The Most-Efficient Best-Cleaning Top-Load Washer from Maytag® Commercial Laundry. 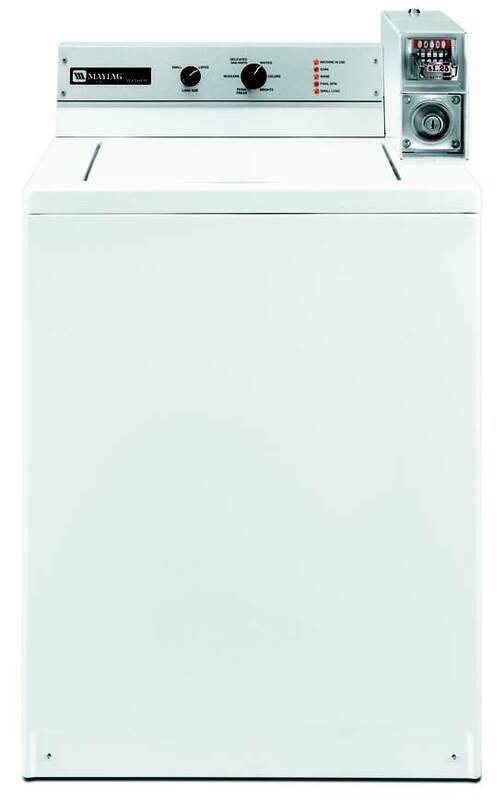 large Capacity For Bulky Items – 3.2 Cu. 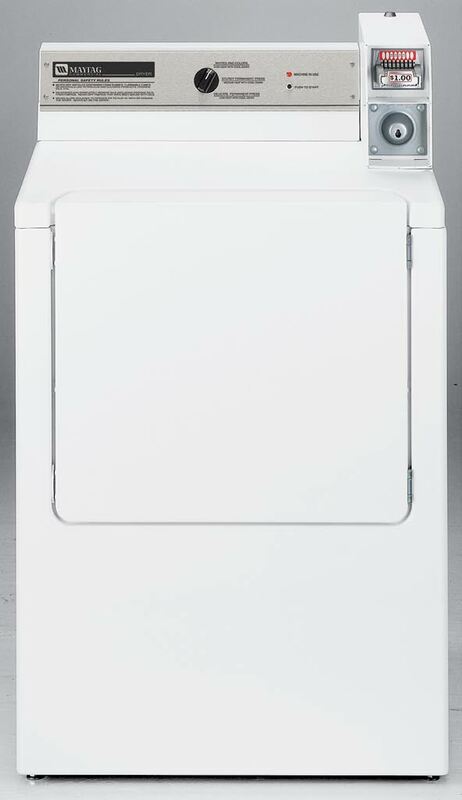 Ft.
options for owner: including adjustable cycle price, cycle time, diagnostics and vend count. 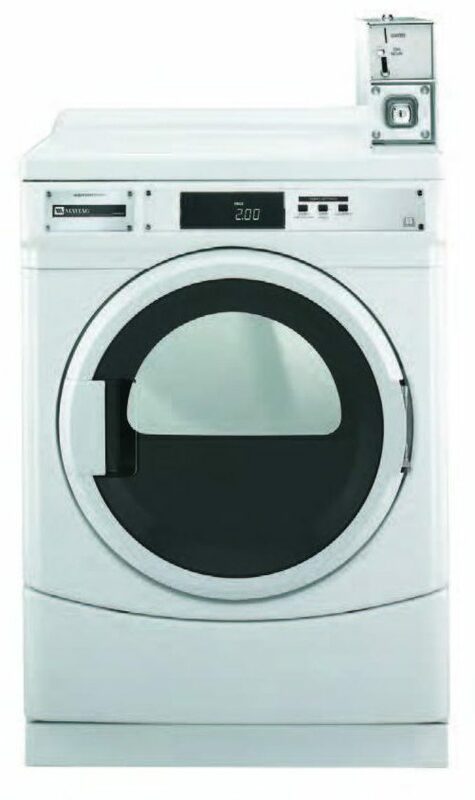 Easy one-touch cycle selection for customers. 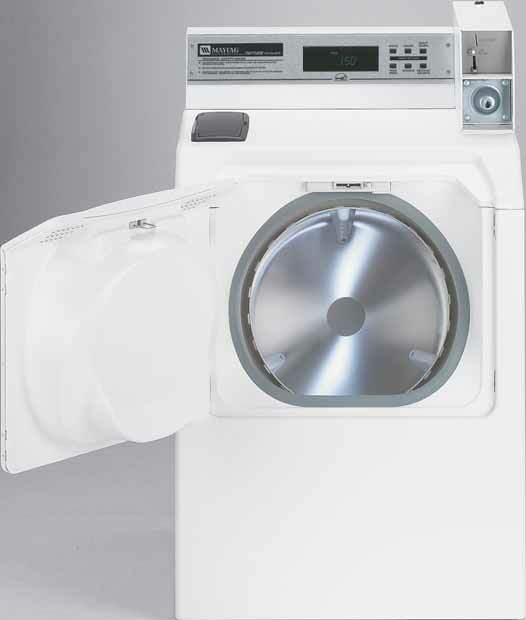 Additional blower wheel provides exceptional performance in long vents. 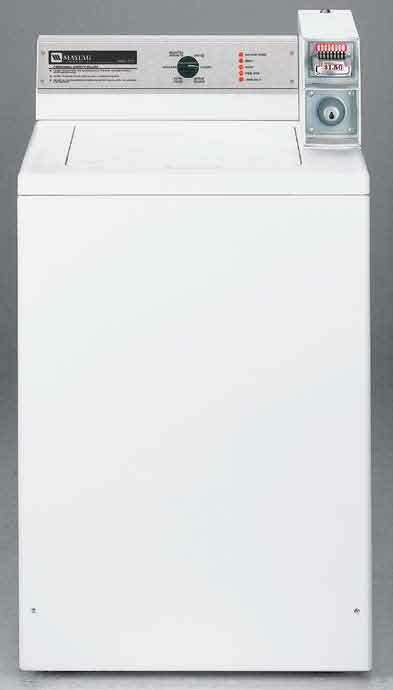 High airflow reduces dry time. Durable finish for high-use environments. 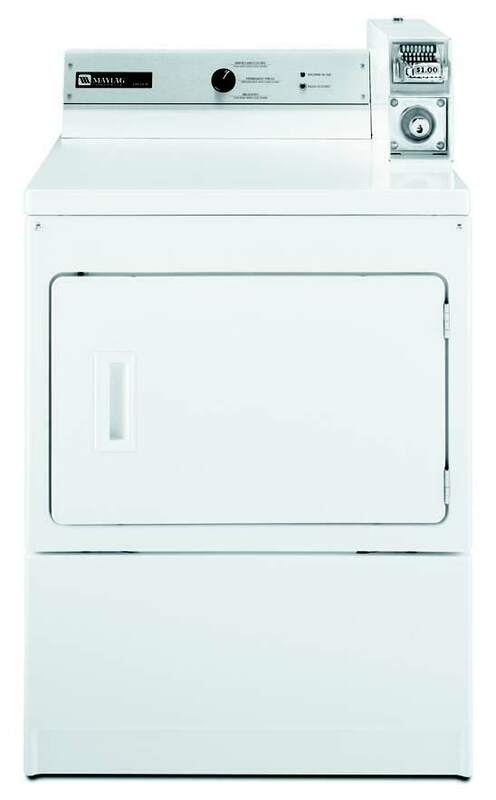 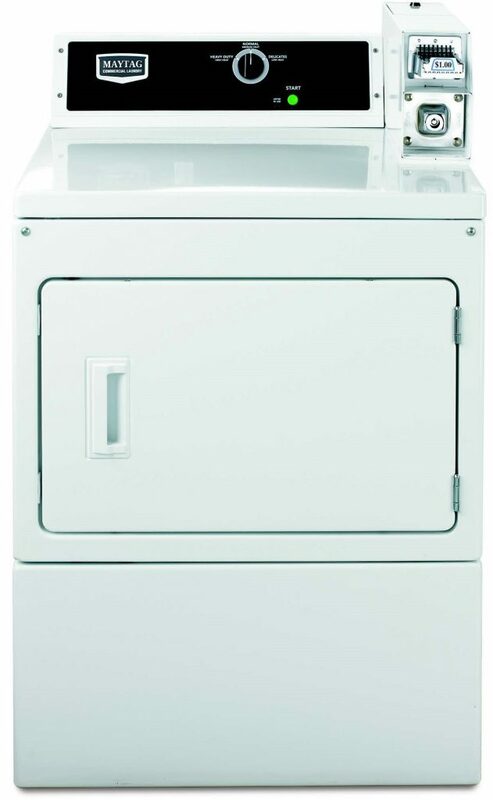 available washers and dryers, and receive a notification when laundry cycles are complete. 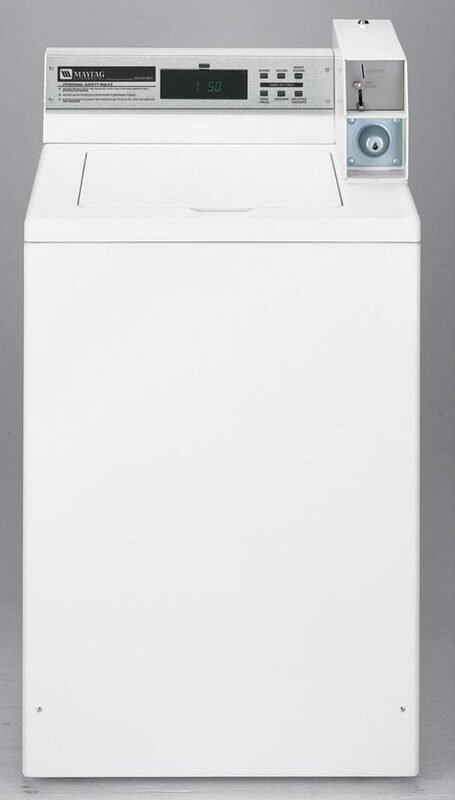 This legendary top loading clothes washing machine. 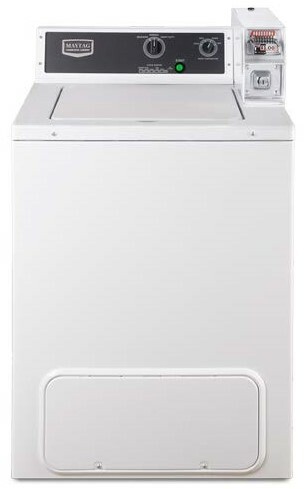 Has proven itself over 30 years of simple reliable operation in coin laundries all over the world and is still a favorite choice among professional operators. 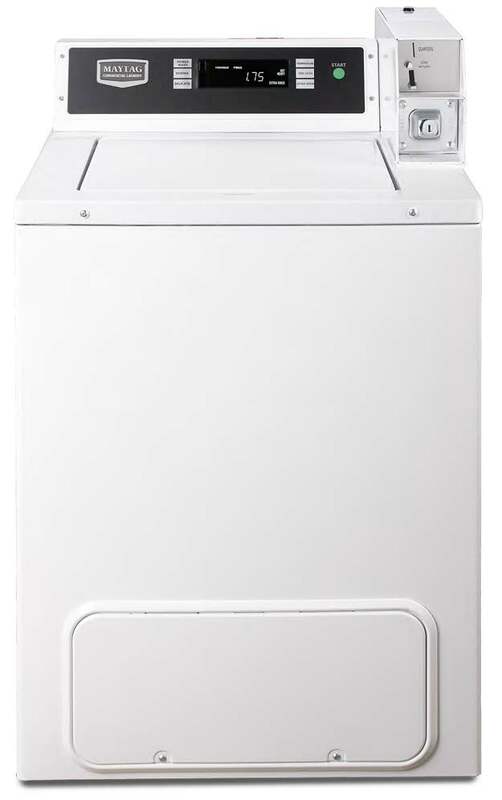 This dependable front loading clothes dryer, dries a complete 9kg load in only 45 minutes in around 20-40 cents in energy. 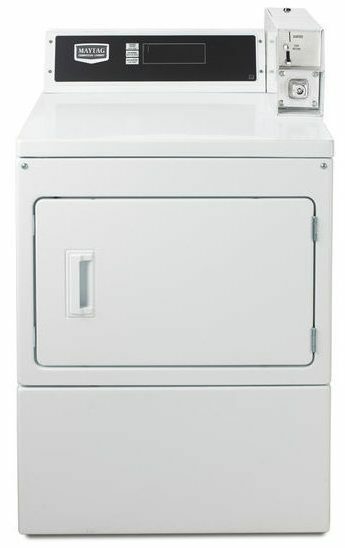 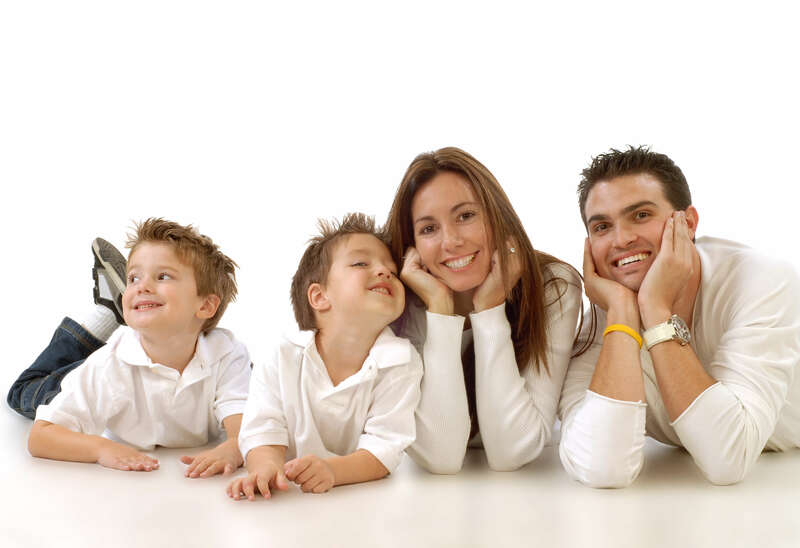 Depending on the load or choice of gas or electric heat source and is very gentle on your garments. Available in Gas or Electric Heat Source. 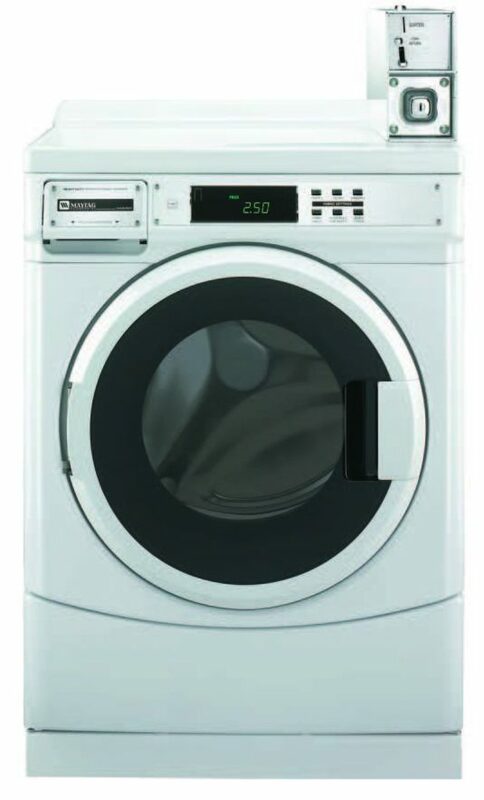 This space saving machine offers all the features of the floor standing & electronic clothes dryers and incorporates two 9kg tumble dryers on top of each other to save space.